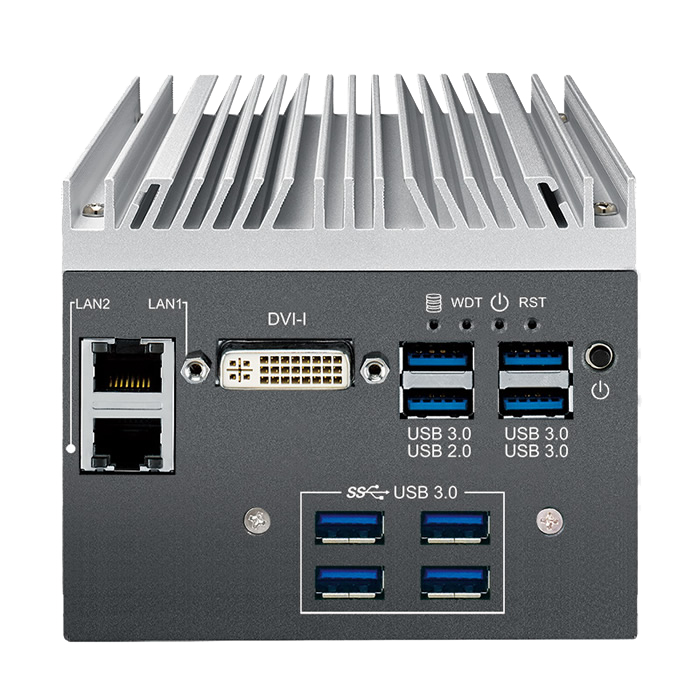 The SPC-2900-LGN compact PC incorporates advanced Renesas USB 3.0 technology, enabling multiple SuperSpeed plug-and-play solutions with trusted compatibility and allowing support for up to seven USB 3.0 connections. 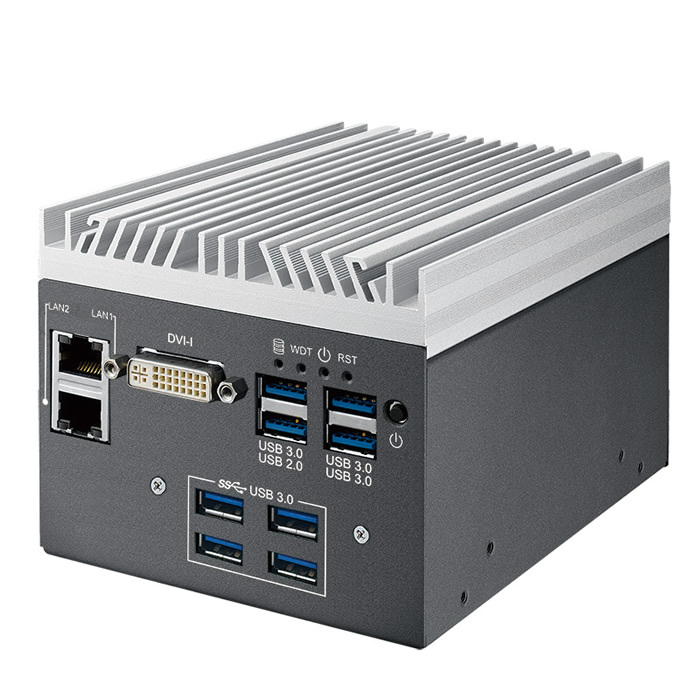 Featuring Intel's® Quad Core Celeron® J1900 CPU as the processing engine in the SPC-2900 Series Ultra-compact Embedded System, these computers offer nothing less than high speed computing. 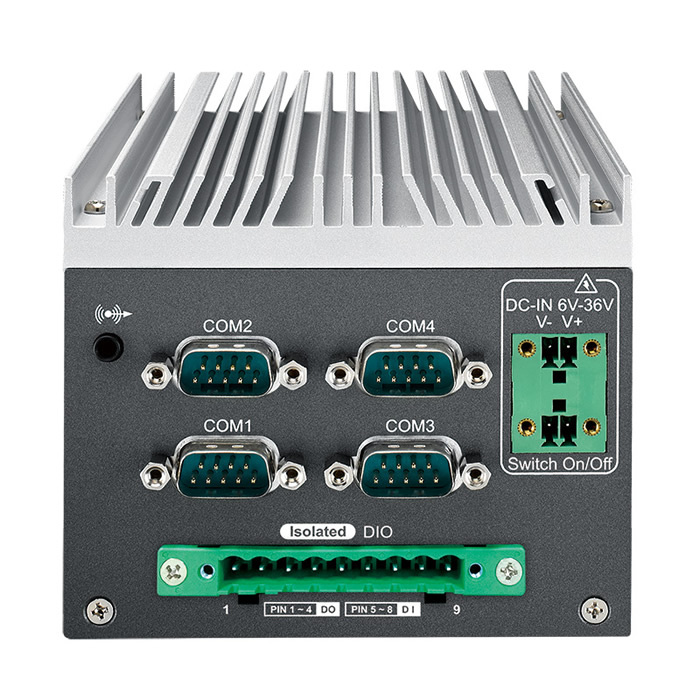 This tiny, compact chassis features ultra-integrated functions, multiple I/O, wide range power input, rugged design, and reliable performance across harsh environments. With external connectorized Isolated Digital I/O, the SPC-2900-LGN is an ideal intermediary node for industrial automation networks. Its ultra compact size makes the SPC-2900-LGN an ideal footprint for industrial environments like machine vision, security and surveillance, or nodes in a factory automation line. Multi-protocol and supported for up to 7 years on the Intel Embedded Road map, the SPC-2900-LGN is the ideal machine for industrial and embedded applications.